Super Junior has officially announced their new concept for their 5th album’s title track, “Mr. Simple“. Super Junior’s Comeback Press Conference will be Relayed Through Facebook and YouTube all over the World! Super Junior’s Comeback Press Conference will be Relayed Through Facebook SMTOWN page and YouTube SMTOWN channel all over the World! Music Video of the Title Song, ‘Mr. Simple,’ will be Released for the First Time as Well! 9-member girl group Girls’ Generation is returning to Korea’s music industry in the latter half of the year. It’s recently been confirmed that popular girl group f(x) will hold their first comeback stage through KBS’s “Music Bank” on April 22nd! 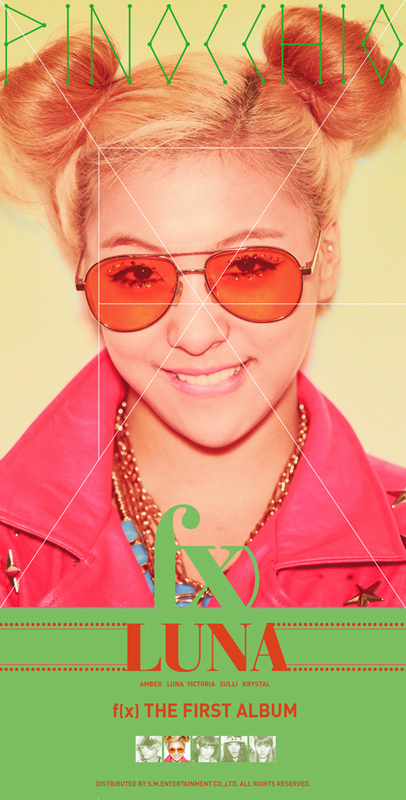 The teaser image for Luna is finally revealed! 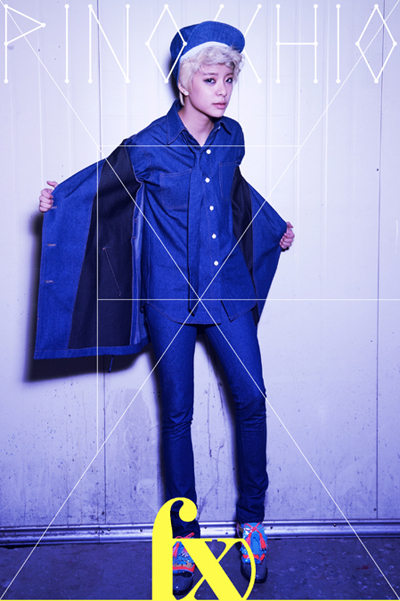 Girl group f(x) has revealed their teaser for their April comeback.